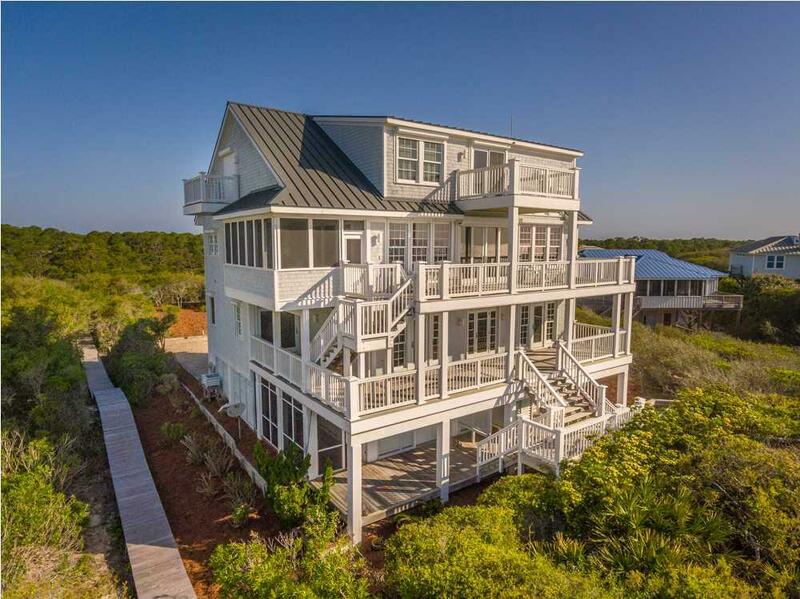 Isn't it time for a custom Gulf front home in the Plantation on St. George Island? Picture yourself gathering with family and friends in this elegant home. Imagine (as you view the uploaded video) making life-long memories on the white sand beaches of St. George. The home's spacious interior is recently painted creating a bright & fresh look to this open concept coastal masterpiece. 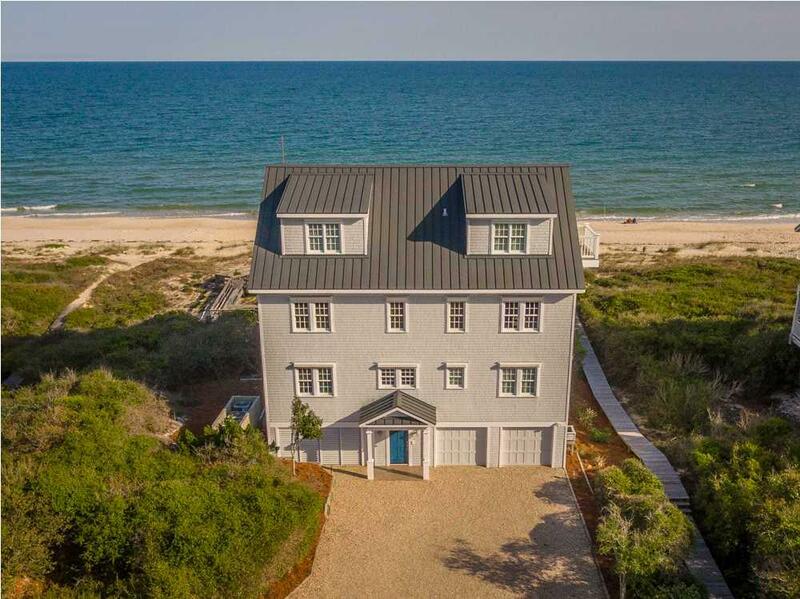 The home features 3 Gulf front bedrooms, and an elevated boardwalk over the dunes to the beach. Open and screened porches (including a screened BBQ porch) on 3 levels providing views from the East End to the Cut. Furnished throughout with comfortable high-end accessories and furniture. Located near the airstrip and the Plantation's clubhouse, pool & tennis courts. Hardwood and marble flooring throughout. Handicapped accessible. Never on the rental market. Inclusions Home is Fully Furnished. 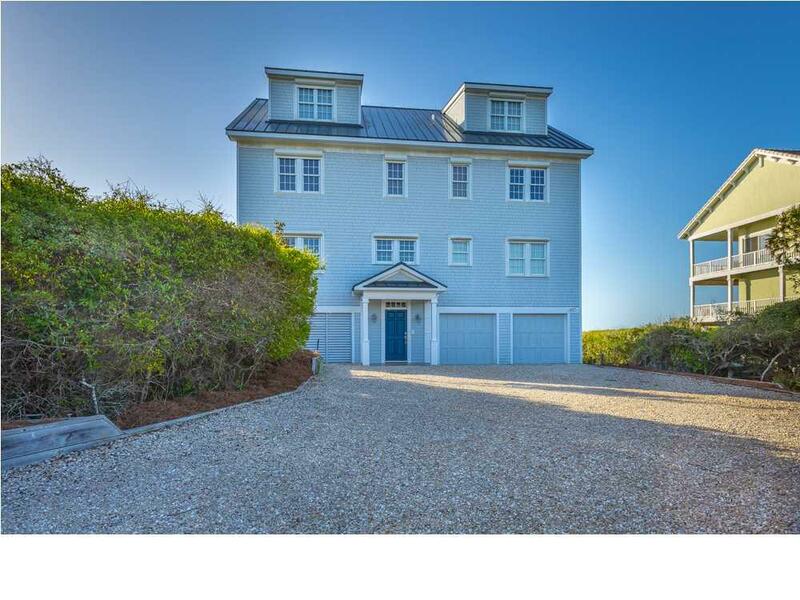 Listing provided courtesy of St. George Island Realty.